Three armed home invaders were caught on camera in the Irving Park neighborhood Monday morning. 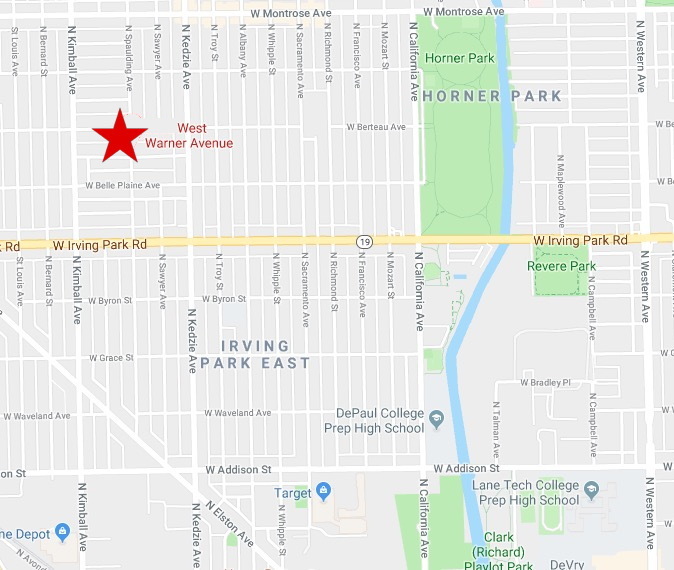 A group of armed home invaders tried to force their way into an Irving Park man’s residence Monday morning, but the bold victim stood his ground and sent the trio running. 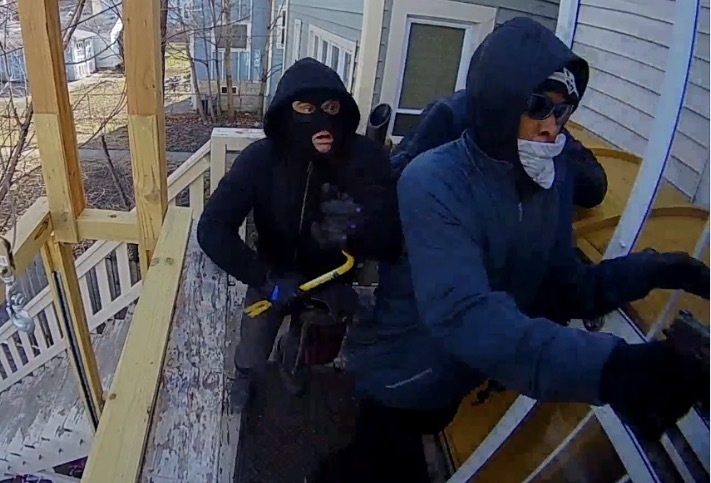 The entire break-in was captured on security camera footage that was forwarded to CWBChicago. 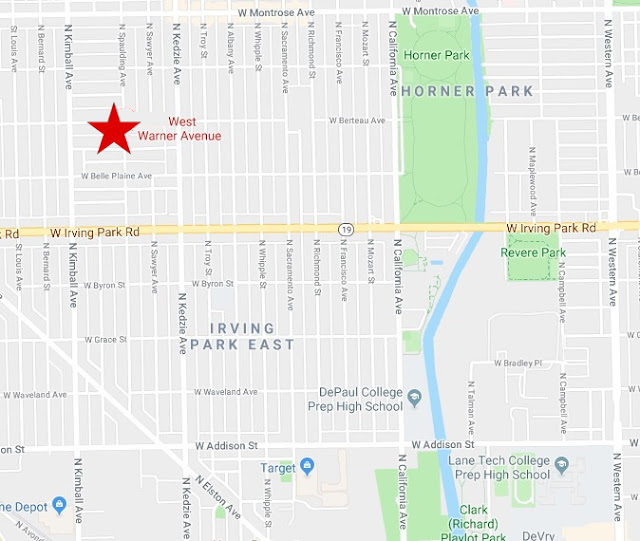 Around 9:10 Monday morning, three offenders walked through the back gate of a home in the 3300 block of West Warner, according to police and the camera footage. The men climbed the stairs to a back door and began trying to force their way inside. But the 25-year-old victim held the door shut, denying the men entry. At least two of the offenders were armed with handguns, police said. No one was injured and no one is in custody. • a white male in his 30’s who stands about 6-feet tall, weighs 220 pounds, and wore a dark sweater. • a black male in his 20’s who stands about 6-feet tall, weighs 150 pounds. and wore a blue sweater with a full mask. He was armed with a handgun. • another white male with no further description available. Please our efforts to uncover original news in Chicago. Subscribe or donate an amount of your choosing today. Thank you!